A MyHeritage Journey: Let's see. 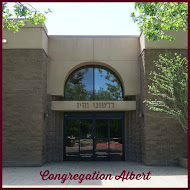 In reverse chronological order, Abq Jew has historically and genealogically written about Simon Typograph and Morris Rosenfield; The Dutch Jews at Sobibor; The Iasi Pogrom; Aunt Bea and Ronnie Gilbert; and Schelly Dardashti. 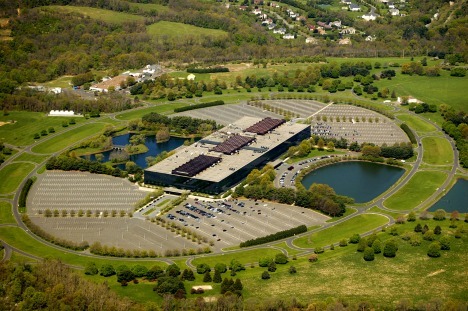 But this story is big - as big as the Bell Labs Holmdel Complex, pictured above. 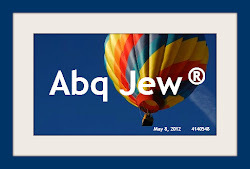 Where, once upon a time, Abq Jew worked as a Technical Writer - a Word Man, as he was even then known - on some furshlugginer (that's a technical term) project that got nowhere but was nevertheless a lot of fun for about a year, working with some really great people. And it was practically next door to Mr & Mrs Abq Jew's home in Aberdeen. In New Jersey terms, this was spectacular. No Parkway, no Turnpike. NO COMMUTE! The Bell Labs building in Holmdel is an architectural heirloom, designed by renowned architect Eero Saarinen, with a proud and distinguished history. For 44 years it was the home of an advanced research lab owned successively by Bell Telephone, AT&T, Lucent, and Alcatel. The centerpiece of the campus is an Eero Saarinen designed structure that served as the home to over 6,000 engineers and researchers. This modernist building, dubbed "The Biggest Mirror Ever" by Architectural Forum, due to its mirror box exterior, was the site of at least one Nobel Prize discovery, the laser cooling work of Steven Chu. The building has undergone renovations into a multi-purpose living and working space, dubbed Bell Works by its redevelopers. Since 2016 it has been operated by Nokia, and the former Bell Labs complex has been experiencing a renaissance as a business incubator for high-tech startup companies. The complex was listed on the National Register of Historic Places in 2017. As for that "The Biggest Mirror Ever, Six Floors of Terror" thing. Inside, all six floors looked over a deep, cross-shaped atrium, with sky-bridges and perimeter walkways connecting the building's four pavilions. Abq Jew very happily worked on the ground level, and didn't have to venture near the abyss. Outside, all six floors were covered in glass, which many, many birds could not see. And into which they regularly crashed and died - even though AT&T eventually installed delightful owl decoys (literally) all over the place. "Wait a minute!" 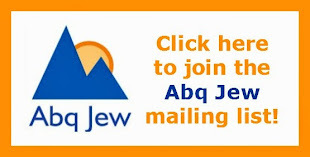 Abq Jew hears you cry. 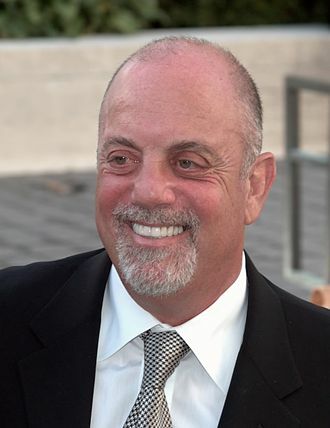 It seems that around the time that Abq Jew was working at AT&T Holmdel - and for the longest time afterward - there was this guy, Billy Joel, who was acquiring fame and fortune in the music business. 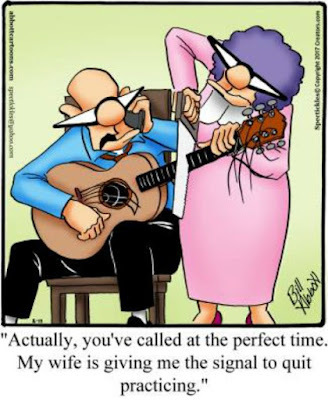 And wives - eventually, four. But that's another story. 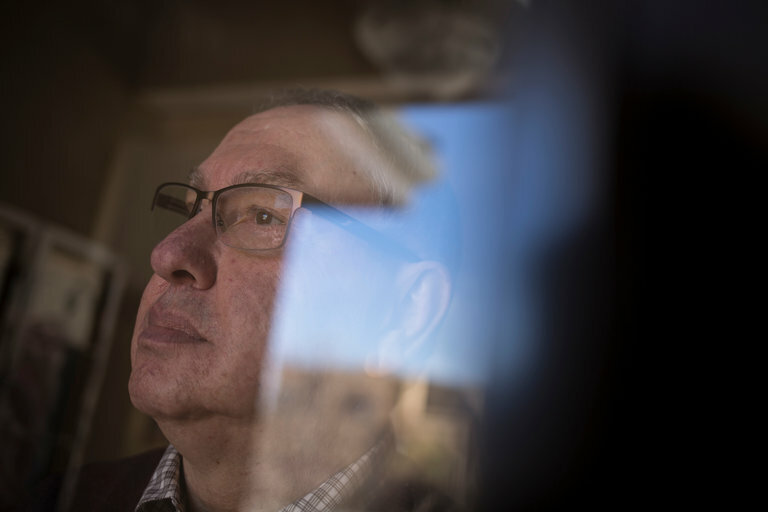 His big hit of that historical moment, Abq Jew recalls, was The Longest Time. Which the project team thought was absolutely the best song Billy had ever done. 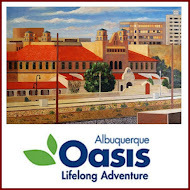 Abq Jew still thinks that. Note: This video is going on 36 million views! 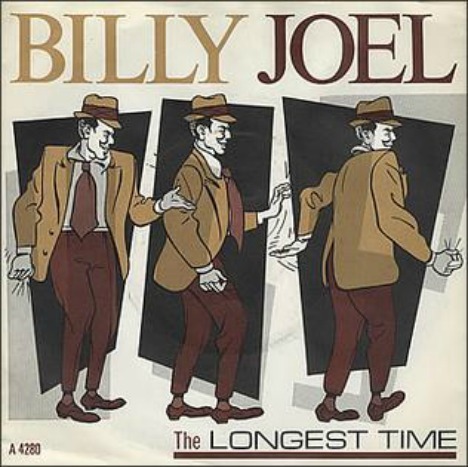 The Longest Time is a doo-wop single by Billy Joel. The song was released as a single in 1984 as the fourth single from the 1983 album An Innocent Man. 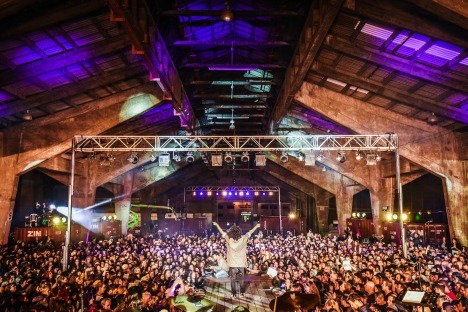 Following the theme of the album in paying tribute to Joel's musical influences, the song is presented in the style of Frankie Lymon and the Teenagers. The song features Joel on lead vocals and all backing vocals. Two musical instruments are present in the song: a bass guitar and a snare drum being played with brushes. When the song is covered by vocal groups, the bass part is typically sung. All other sounds in the song are Joel's vocals, along with percussive sounds such as finger snaps and hand claps. Phil Ramone and Joel had intended to feature a vocal group but Joel recorded each of the parts himself. 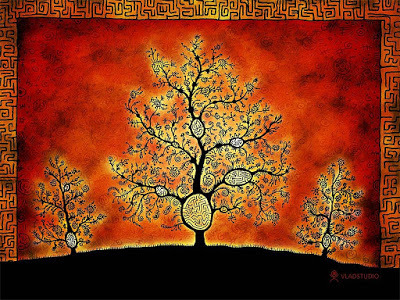 At some point earlier this week, Abq Jew was futzing around (that's a technical term) on his 6,000-person MyHeritage Family Tree (he does that a lot). Yes, The Word Man and The Piano Man are, relatively speaking, relatives. Separated by a mere 17 degrees (and very little blood). Who knew? No, Abq Jew does not expect to inherit - or, at least, not for long - especially since Billy is only 467 days (11,208 hours; 672,480 minutes) older. As if the Holy One, Blessed Be He, strictly follows actuarial tables. Billy is now "on" (as they say) Wife #4, Alexis Roderick Joel, with whom he has two beautiful (how could they be otherwise?) daughters. Plus one (also beautiful, of course) daughter with Uptown Girl Christie Brinkley. 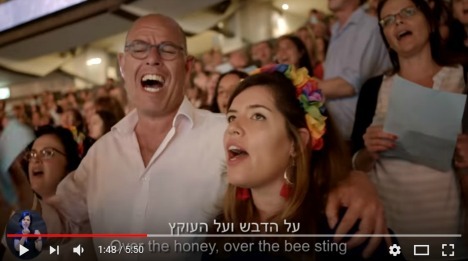 And speaking of beautiful daughters - Abq Jew sends his warmest greetings to his dear relatives (a Kevin Baconish 6 degrees away), the women of the Pearl family (whom he has never actually met), but who are gatekeepers on Abq Jew's pathway to Billy Joel, a mere 11 steps away. 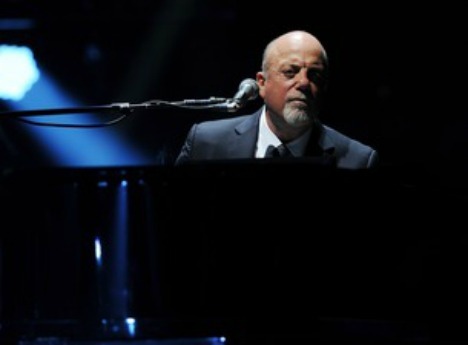 Incidentally - Billy Joel is still playing to SRO crowds at Madison Square Garden, Fenway Park, Citizens Bank Park, and other large gathering places. their Summer 2018 line-up of classes! 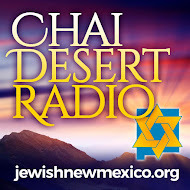 What It Is: Celebrating the history and people of New Mexico's unique Jewish community, the documentary film Challah Rising in the Desert examines how challah bread represents the waves of Jewish settlement into the Southwest. 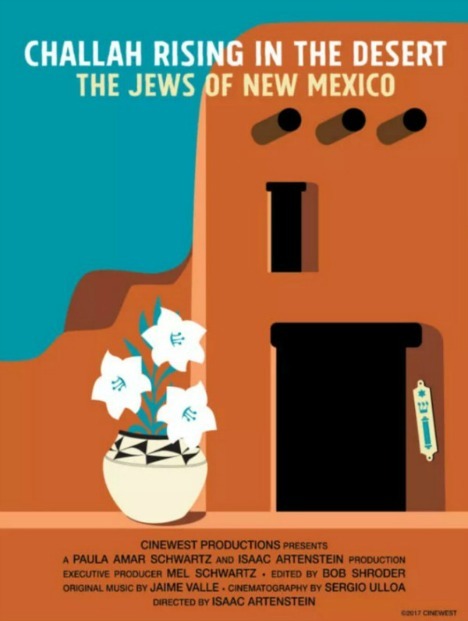 Included are stories of the Conversos/Anusim escaping the Spanish Inquisition, the German-Jewish pioneers of the Santa Fe Trail in the 1800s, scientists at Los Alamos in the 1940s, and the counterculture movement of the 1960s. Producer Paula Amar Schwartz introduces the film and leads a Q&A discussion. What It Is: Between 1943 and 1945, an incredible collection of scientists was recruited to a secret site in northern New Mexico to design and assemble the first atomic weapons. 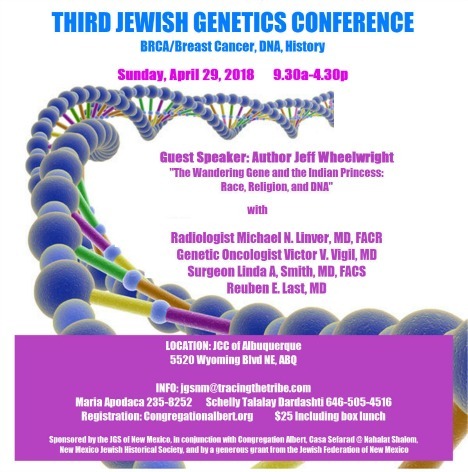 Many of these scientists were Jewish, and this talk provides some biographical details and anecdotes about some of the more colorful individuals. Though none had strong levels of observance, their Jewishness nonetheless is apparent in various ways. What It Is: Explore love in the lives of several biblical figures in its various aspects -- conjugal, parental, filial, fraternal, bromantic -- beauty marks, warts, and all. Among those figures are the Patriarchs and several kings, with their families, and other characters throughout the Bible. And then there is the Song of Songs, an ode to the joys of sensual love between a young shepherd and his fair maiden. 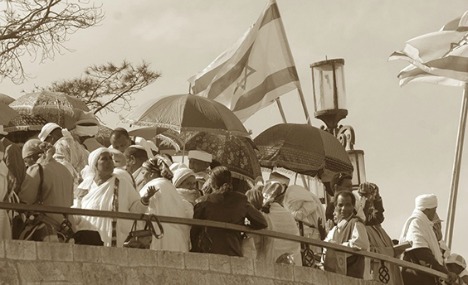 What It Is: The exodus of Ethiopian Jews from Ethiopia to Israel in the 1970s required great sacrifice. Moving from isolated mountain villages into modern society meant huge adjustments. 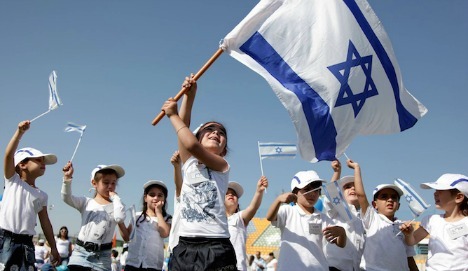 Israelis heard of their devotion to their faith and the hardship of their journey and welcomed them (at first) with open arms. 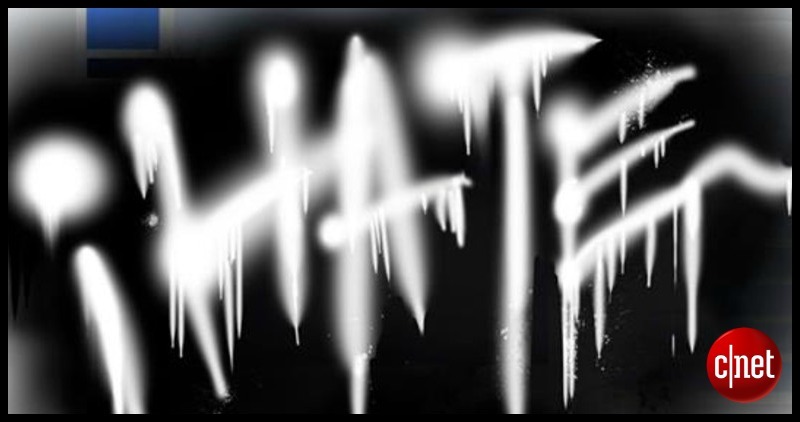 Today, they contend with some outright racism and the lowest standard of living as a group. For 25 years, Irene Fertik has photographed their absorption and transition to their new/old world. 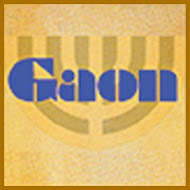 What It Is: In the late 18th and early 19th centuries Jews were released from the ghettos in Western and Central Europe and, beginning with the French Revolution, Jews were accorded citizenship. The process was not always smooth, but cautiously and hesitantly they were readmitted to European society. 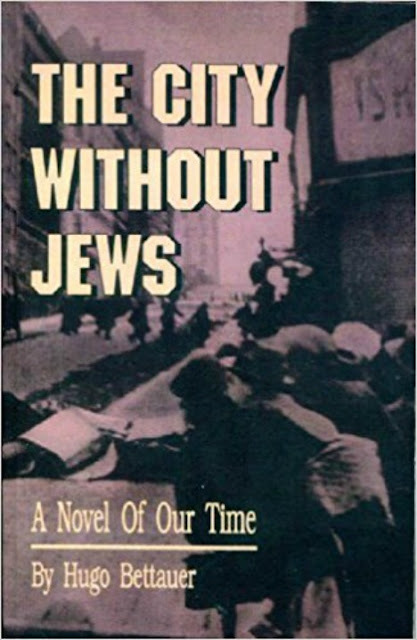 The result was the Modern Jew, and Jewry would never be the same. 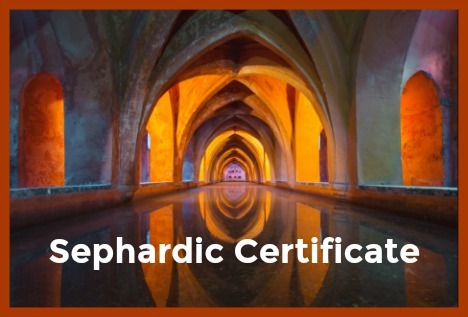 In this course, Noel Pugach examines the causes and process of Emancipation and analyzes the far-reaching effects. 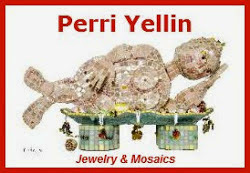 What It Is: Over millennia, Jews have had to deal with communal and personal times of stress and tragedy. Despite dark events, Jews have found ways of coping and paths to resilience, to avoid negativity, and to reach for meaningful life. We examine what those rituals and strategies are which enable Jews to persevere, and which apply to all people. 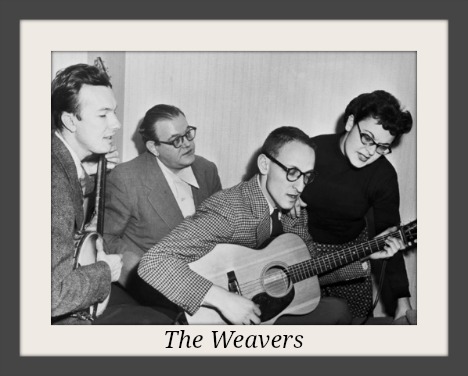 What It Is: The Weavers, one of the most significant popular music groups of the postwar era, was formed in 1948 by Ronnie Gilbert (1926-2015), Lee Hays (1914-81), Fred Hellerman (1927-2016), and Pete Seeger (1919-2014). 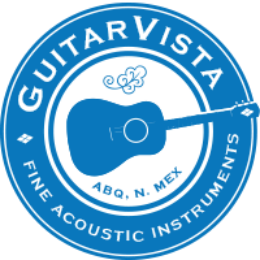 After securing a steady gig at New York's Village Vanguard, the group was discovered by Gordon Jenkins who put them on the charts with original arrangements of "Goodnight, Irene" and "Tzena, Tzena, Tzena." 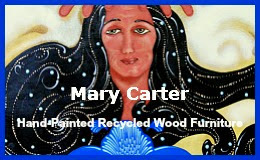 The Weavers saw their career nearly destroyed during the Red Scare of the early 1950s. What It Is: Ofra Haza (1957-2000) rose from poverty to represent Israel in the Eurovision contest in 1983. First achieving fame with songs inspired by Yemenite Jewish and Hebrew culture, she became an actress and a Grammy Award-nominee recording artist commonly known as the Israeli Madonna. Film audiences will remember her vocal performances from The Prince of Egypt (1998) and The King and I (1999). To fans of her music, she will always be Israel's greatest pop star. 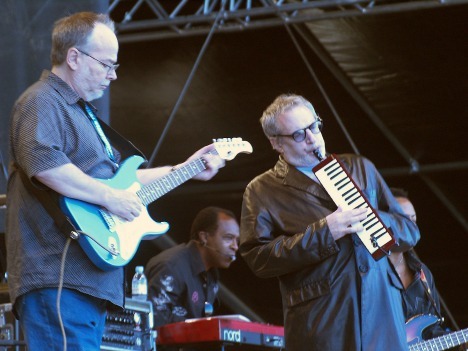 What It Is: Walter Becker (1950-2017) and Donald Fagen (1948- ), better known as the core of the American jazz rock band Steely Dan, helped propel their innovative band to success through a combination of jazz, pop, and R&B; state of the art studio production; and musically sophisticated songs featuring cerebral lyrics, like "Rikki Don't Lose That Number," "Hey Nineteen," and "Reelin' in the Years." Rolling Stone magazine has called them "the perfect musical antiheroes for the Seventies." The series concludes with a look towards the future in a myriad of styles including the diverse contributions of such artists as Stan Getz, Bob Dylan, Carole King, Laura Nyro, Janis Ian, Paul Simon, Bette Midler, Joey and Tommy Ramone, Billy Joel, Béla Fleck, Beastie Boys, Drake, Pink, and many more. 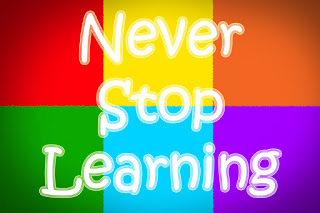 You do not need to have taken Part 1 or Part 2 to take Part 3. Shiksas are back in the news. Alright ... Abq Jew knows that when you hear the thankfully now infrequently-used pejorative (for it is that) term shiksa (שׁיקסע), the image that comes to mind is typically something like Model A (see The Sad Days of Summer). I cannot tell a lie. Now that Madeleine Albright, Tom Stoppard, and even Hillary Rodham Clinton have embraced their Jewish roots, I feel compelled to bite the bullet and publicly reveal that I’ve just discovered my own denominational truth. I am Episcopalian. I should have guessed a long time ago, because my parents never mentioned it. In fact, they hid it. They sent me to primary school at the Yeshiva Flatbush. Traditionally this is a derogatory term, though in modern times it has also been used more light-heartedly. For example, Seinfeld once did an episode about Elaine's "shiksa appeal". 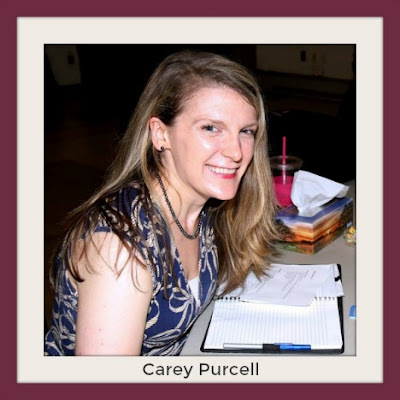 Carey Purcell, a New-York based reporter, author and theater critic who writes about entertainment, pop culture, politics and current events from a feminist perspective. in which she recounts her two unfortunate experiences dating Jewish men. At first glance, I fulfill the stereotypes of a white, Anglo-Saxon Protestant (WASP). I’m blond, often wear pearls and can mix an excellent, and very strong, martini. Manners and etiquette are important to me, and when I’m stressed, I often cope by cleaning. I do describe myself as Christian, but loosely and in the most liberal sense possible. I don’t discuss my faith the first time I meet someone or on first dates. But if I find myself falling for someone who does not share my spiritual views, I bring up the subject. If it’s going to be a problem, I want to know. 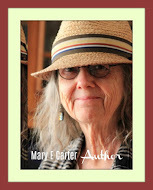 they considered themselves culturally, but not spiritually, Jewish. 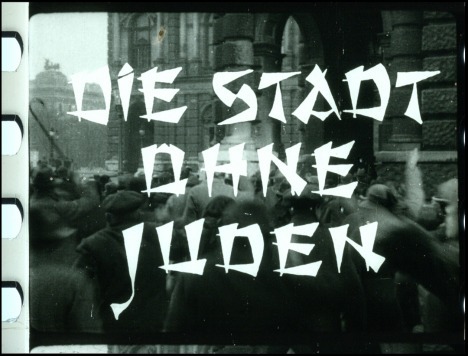 At the very least, they were the most lackadaisical Jews I’d ever met. They never fasted on Yom Kippur or observed Jewish holidays on their own. And when they traveled to celebrate holidays with their families, they made it clear it was an obligation rather than a choice. On more than one occasion in conversation, we laughed about the fact that I knew more about the Jewish faith than they did. But Ms Purcell has learned from her unfortunate experiences. I guess dating me had been their last act of defiance against cultural or familial expectations before finding someone who warranted their parents’ approval — perhaps the equivalent of a woman dating a motorcycle-driving, leather-jacket wearing “bad boy” before settling down with a banker with a 9-5 job. 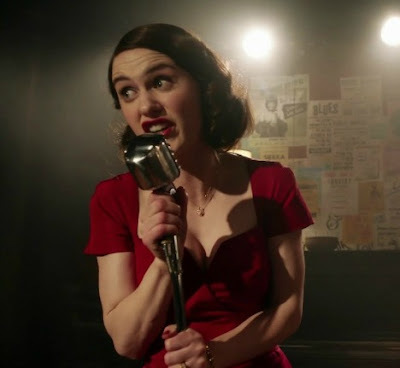 I now half-jokingly consider myself a Jewish man’s rebellion and guard myself against again landing in that role. 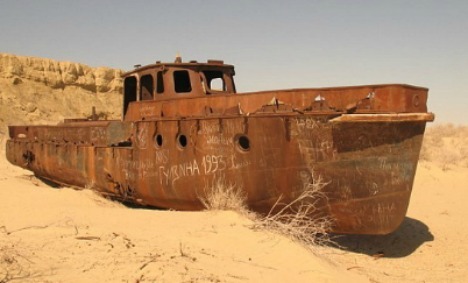 The ship hit the sand. I am truly sorry I offended so many. 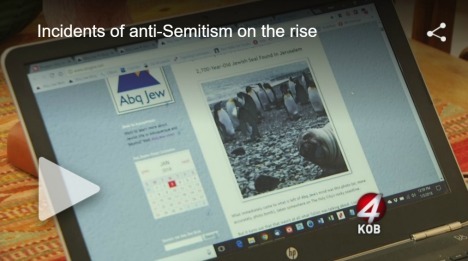 It was never my intention to disrespect the Jewish faith or anyone who engages in Jewish customs, traditions or religious beliefs, and my editor and I spoke about that at length while putting the piece together. I realize now that I touched upon serious issues for Jewish people in America and worldwide, for which I sincerely apologize. 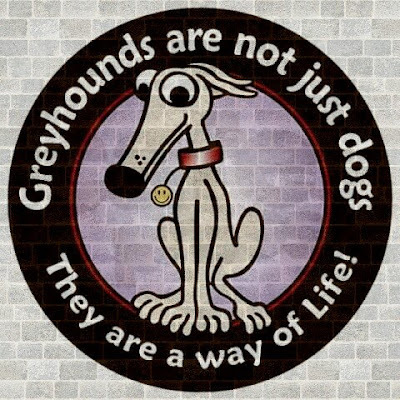 April is, as Abq Jew is sure you, his loyal readers, must be aware, National Adopt-A-Greyhound Month. From which one (or two, or more!) may infer that April must also be either National Buy-A-New-Couch Month ... or National Drag-In-The-Old-Couch-From-The-Garage Month. 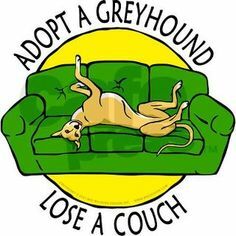 the Greyhound Adoption League of Texas - which now has a New Mexico chapter! - is endeavoring to find a forever home. There's a greater need to place ex-racing greyhounds into permanent homes than at any point in recent history as a result of past and pending greyhound racing track closings across the country. 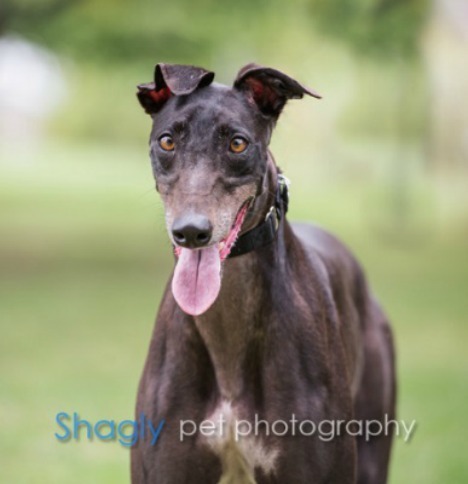 April is National-Adopt-a-Greyhound Month, and the perfect time to adopt a gentle companion into your home. 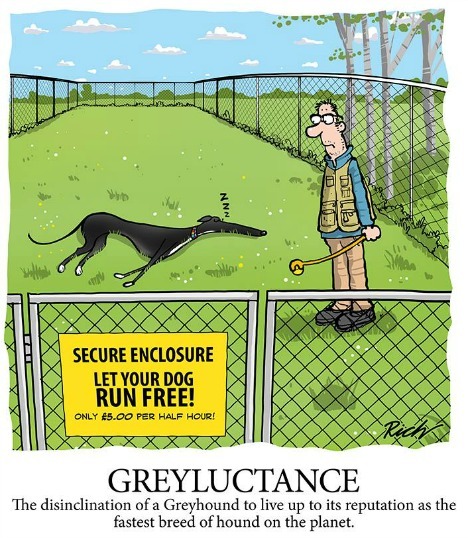 Now, once you adopt your retired racing greyhound, the first thing (OK ... not the first. But eventually) your greyt hound is gonna need is a toy. A Jewish toy. 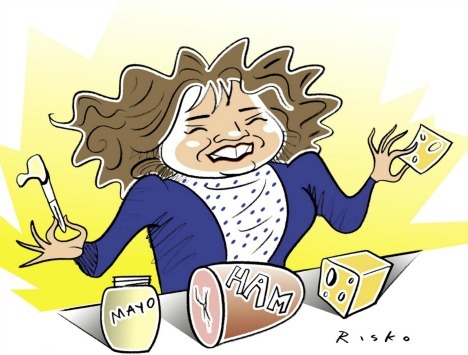 A Chewish Treat. 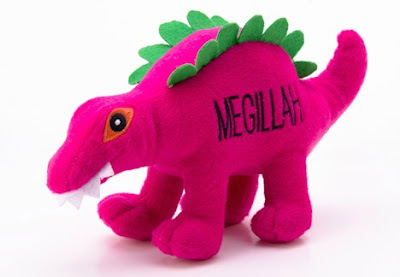 Such as Megillah Dinosaur or Shayna Punim Panda. 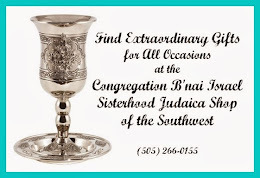 Frequently available through GALTx's Greystore, and almost always through Copa Judaica. a greyhound does what a greyhound does. Greyhound apparel and assorted giftware!